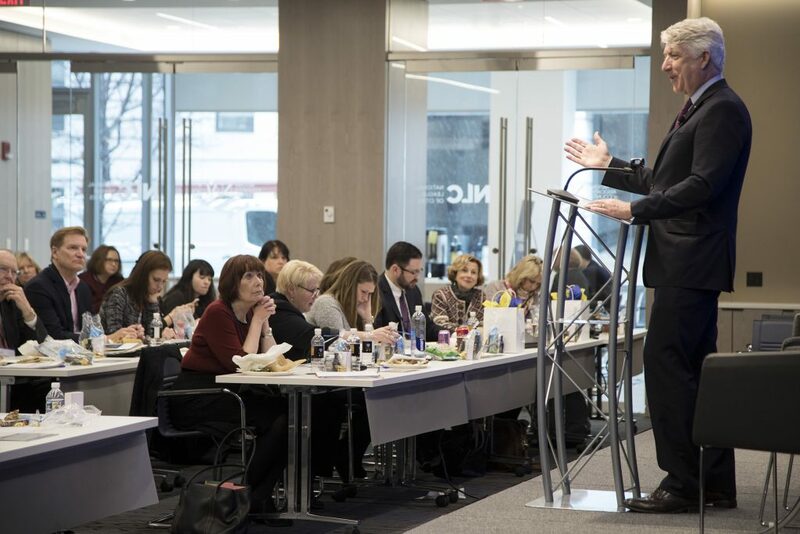 At the Argentum Public Policy Institute on Tuesday, March 20, keynote speaker Virginia Attorney General Mark Herring reaffirmed the critical importance of providing quality, compassionate care for older Americans, which includes combatting financial fraud and scams and addressing the growing opioid epidemic. 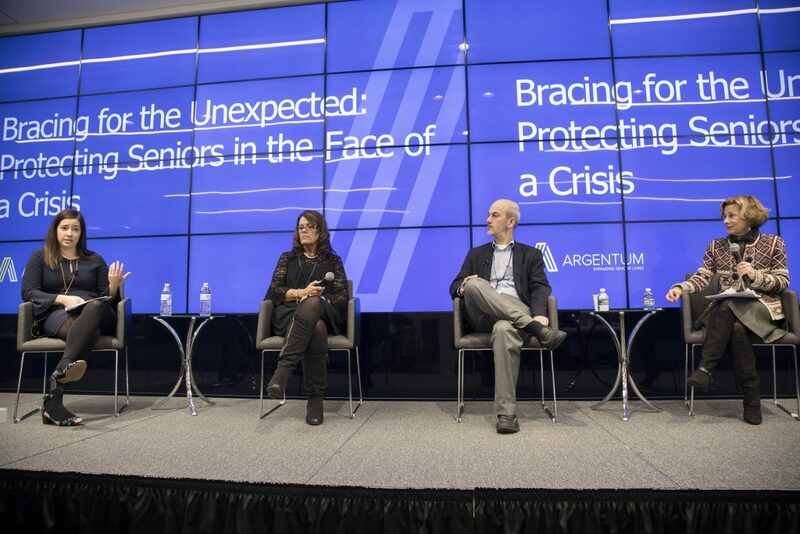 “By being open and proactive, by making sure your team members are aware of the warning signs of abuse or overdose, you all are in a position to intervene and maybe save a life,” said General Herring, reiterating the importance of awareness and education to the room of senior living executives and Argentum state partners. Panelists Haley Nicholson from the National Conference on State Legislatures, Cece Credille from Enlivant, and Juli Navarrete from Sunrise Senior Living kicked off the event with a discussion on medication management and misuse. According to a 2017 report from the Department of Health and Human Services, nearly 90,000 Medicare beneficiaries are at “serious risk” of opioid misuse or overdose. 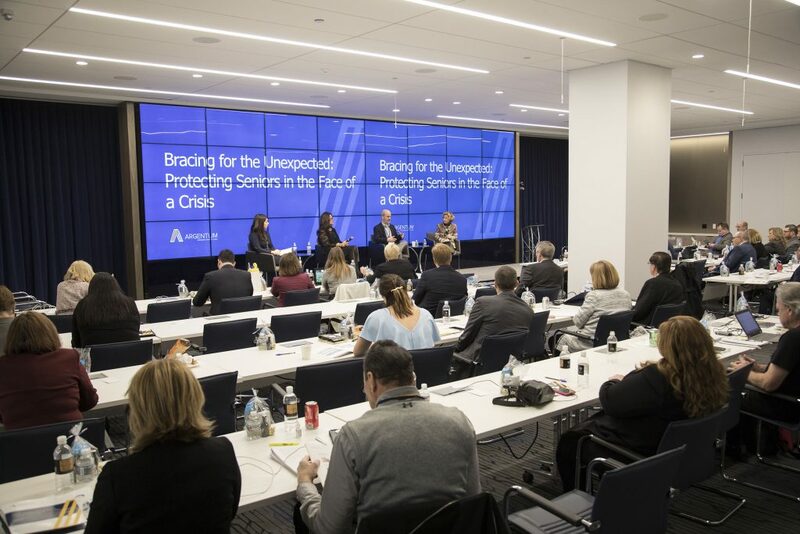 In managing this issue within senior living, panelists stressed the importance of family education and strong relationships with state regulators. With a focus on workforce issues, panelists Ann Morse from the National Conference on State Legislatures, Ben Voelkel from the office of Sen. Ron Johnson (R-WI), and James Redstone, the workforce development lead from the House Committee on Education and the Workforce, discussed opportunities for building the pipeline and fostering partnerships with state workforce development boards, as well as provided an update on workforce legislation under consideration. 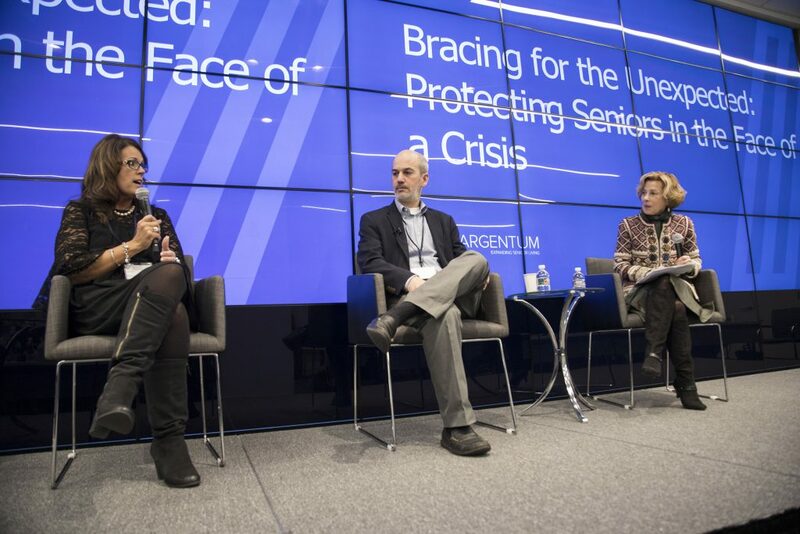 Coming off one of the most expensive years on record for natural disasters, panelists Caitlin Soto, oversight counsel from the Senate Committee on Finance, Andy Coelho from Sunrise Senior Living, and Tonya Cloutier from Brookdale Senior Living, discussed emergency and crisis management in senior living, and preparing for the unexpected. 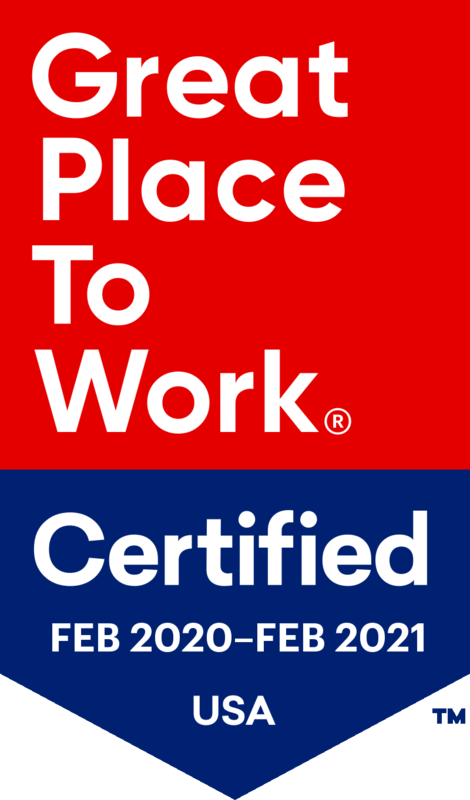 The providers emphasized the importance of having plans based on location and making accommodations for community employees. 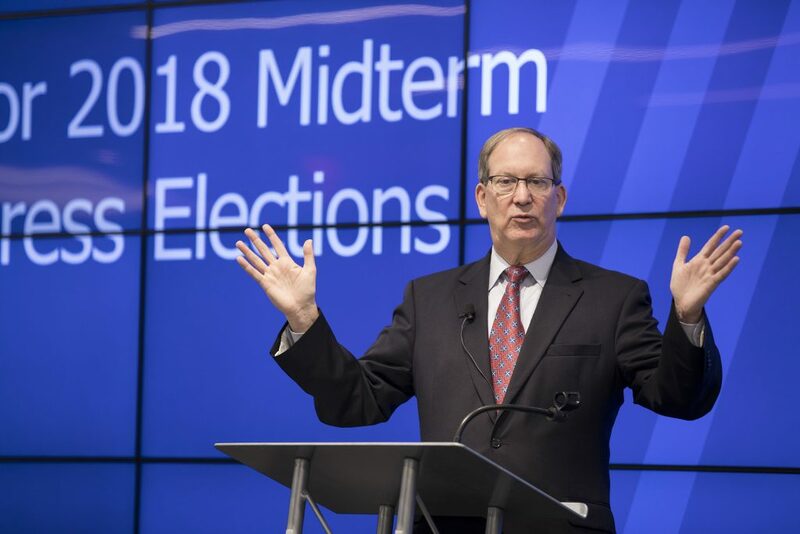 In advance of the upcoming midterm elections, Jim Ellis of Ellis Insight, LLC, shared an overview of what we may expect to see in the coming months in Senate and House of Representatives races across the country. 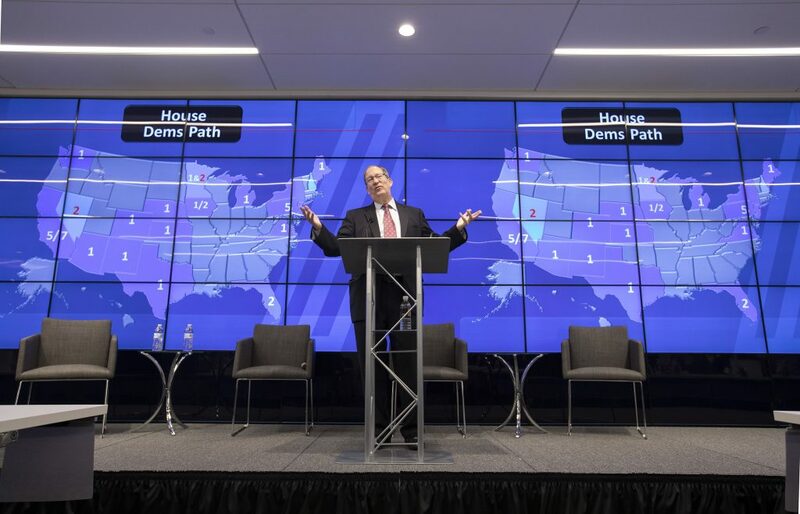 On Wednesday, March 21, nearly 40 meetings were scheduled with legislators on Capitol Hill but were canceled due to the inclement weather-related closure of the federal government. 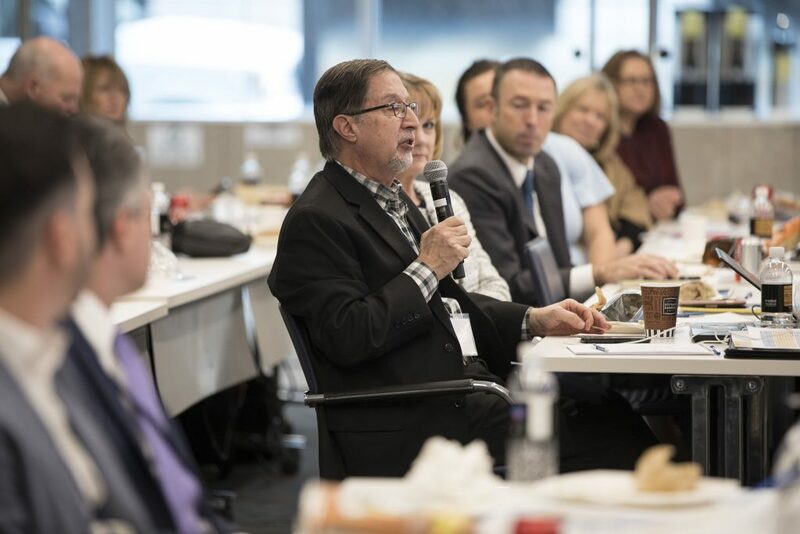 Participants had also planned to attend meetings with representatives from the Administration for Community Living and the Centers for Medicare and Medicaid Services to discuss quality care and services for older adults. 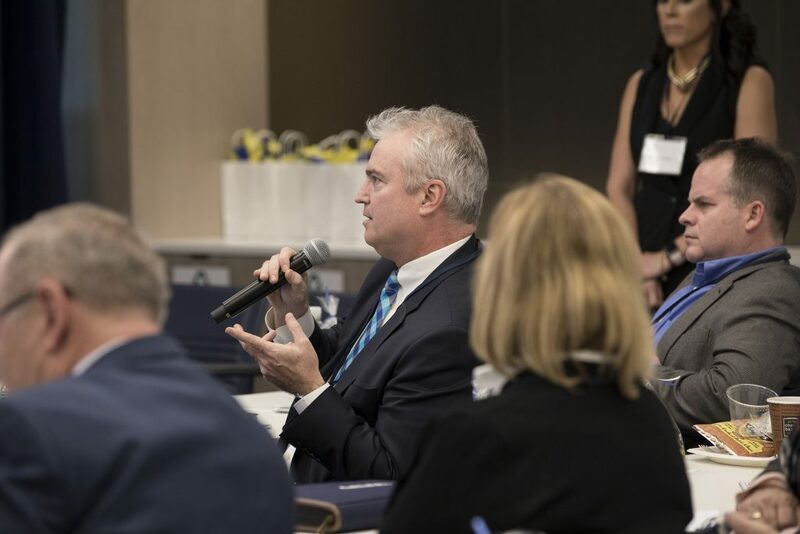 “This annual event provides a wonderful opportunity to reconnect on industry trends and participate in grassroots advocacy with a unified voice for the betterment of the industry,” said James Balda, Argentum President & CEO.